Ralo called in Tuesday to WAOK Radio and spoke with Rashad Richey about his recent arrest. 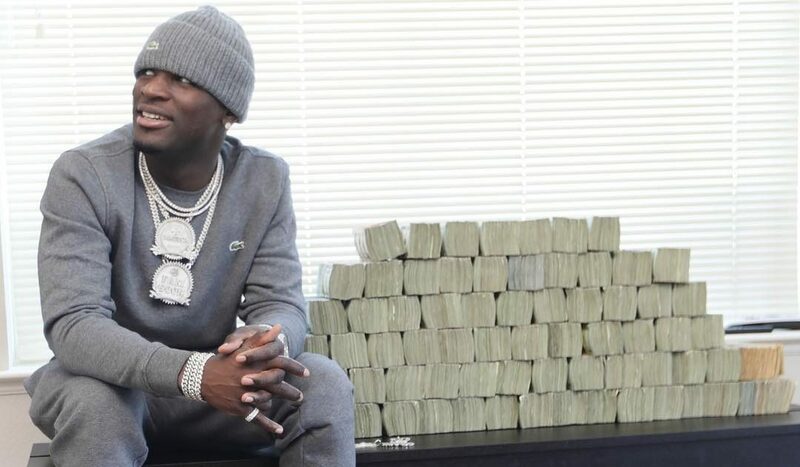 Ralo’s pending charges and reveals that federal agents not only raided his “Pakistan” apartment complex in Westend, Atlanta but they also searched his other properties including his mother’s house. Ralo remains in jail with no bond, however he does have a bail hearing this Thursday morning in downtown Atlanta.